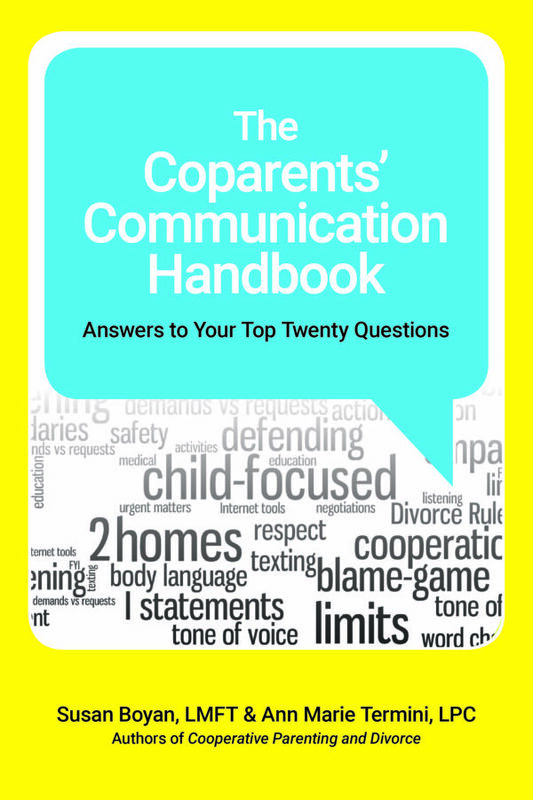 The Coparent’s Communication Handbook is for any divorce or separated parent. This simple text will help improve the coparenting communication and communication between parent and child. The handbook provides a step by step approach to reduce conflict, set limits, make child-focused decisions while keeping your child out of the middle. Why do I need to communicate with my coparent? What should I consider when setting up a communication system? What are the best communication methods? What communication method works best if I have a young child? What are other ways I may remain informed? 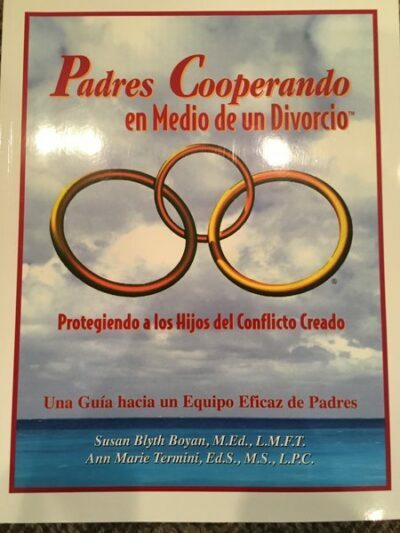 Which topics are considered coparenting issues? 7. How can I communicate more effectively? How can improving my listening skills help resolve issues? How can I minimize parental conflict? 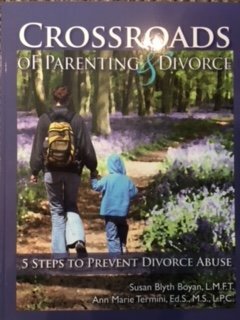 How do I get a resistant coparent to agree upon a communication method? How do I set limits with an uncooperative coparent? What can I do when my coparent does not take me seriously? What can I do if my coparent thinks I am demanding or unreasonable? How can I edit my written communication to avoid misunderstandings? How can we negotiate our differences more productively? 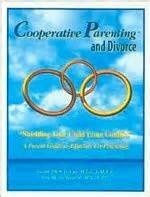 What can I do when all else fails to improve our coparenting relationship? What should I expect when communicating with my child? How can I make the conversation with my child more enjoyable? How should I respond when my child tells me something negative? What are other ways to keep my child out of the middle?